You are here: Home / Breeds / Mix / Akita Temperament – How Does This Large Breed Behave? The typical Akita temperament is one of confidence and loyalty. They are known for being powerful, independent, and courageous. There are actually two strains of the Akita: the Japanese Akita and the American Akita. They can be aggressive if not properly trained and can be aggressive towards other dogs. Can Akitas make good family dogs? Is it possible to train an Akita to get along with other dogs and children? Or is this dog only suitable for a very particular family? We’ll answer these questions and more as we dive into the Akita temperament. The typical Akita is fearless, loyal, and distinguished. They were originally bred to guard Japanese royalty, which remains evident in their personality and appearance. They are intensely loyal with their families but can be aloof towards strangers. Positive reinforcement training is essential so as not to come into conflict with your dog. You will want to make training a bonding and rewarding experience. These dogs are also known for their complex personalities. They have quite a few quirks and will develop their own set of likes and dislikes. The Akita does not bark much, but this does not mean that they are not paying attention. Bred as guard dogs, these dogs will guard the family and their home fearlessly. One of the biggest temperament issues with the Akita is their tendency to aggression towards other animals. Their guarding nature does mean that they will attack seemingly out of nowhere. Food aggression is often another problem in Akitas, especially around other animals. Are Akitas Easy to Train? Although they are very independent, the Akita’s cleanliness is helpful when it comes to house-training. The Akita is intelligent and loyal, but their independent, stubborn nature can be a problem if they aren’t properly trained. Using high value and high frequency rewards to motivate them is essential. Make sure training is great fun for both of you. 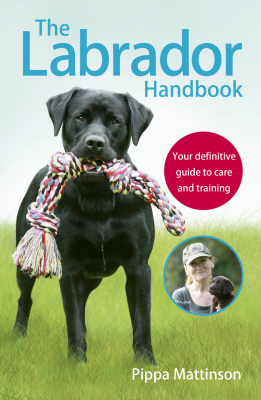 You can read our training guides here. The Akita can learn many commands thanks to their intelligence. Once you’ve worked out how to keep them motivated. If they are not trained properly, they can accidentally injure others and become a nightmare to walk. They should be taught to consistently and accurately follow commands until it is a habit. You should use positive reinforcement to convince your Akita that it is always better to listen to you. If you use punishment it is likely that your Akita will shut down and refuse to listen to you. They are stubborn dogs, so it is essential that you use only positive reinforcement to train them. Akitas were bred to be guard dogs. So, they may not be particularly friendly towards strangers. You can lower their aloofness towards strangers by making sure you socialize them at a young age. You should introduce them to a wide variety of people and show him or her that they are friends, not foes. Socialization should begin just as early as training. An Akita should get used to meeting new, different people all the time and should be taught to be friendly. This does not mean that you should force your dog to come into physical contact with everyone they meet. You want it to be a pleasurable experience. However, taking them to a local park and rewarding them when they do not act aggressively is a wonderful way to show your pooch how to act. With that said, these dogs are very friendly towards their family members. They love to cuddle and hang out with the family. They are really quite family oriented and rarely become aggressive with those who live in their household. It is this loyalty towards the family that causes their aloofness towards strangers, however. They are protective and will become aggressive towards anyone they think might be attempting to harm you, including the mailman. They can be territorial, which also decreases their friendliness towards strangers. When introducing them to a new person or someone they have not seen in a while, it is always best to introduce them in a neutral location before they come into the home. Akitas can be aggressive if not trained properly or taught how to act around other people. These dogs were bred to protect the Japanese royal family from threats not be companion dogs. Their behavior often mirrors this history. Akitas have been reported to cause fatal human bites. One of the best ways to combat your Akita’s aggression is to learn canine body language. With in-depth knowledge and a keen eye, you can stop a potential fight before things move too far. We recommend picking up a book or two on canine behavior and paying attention to your particular Akita. 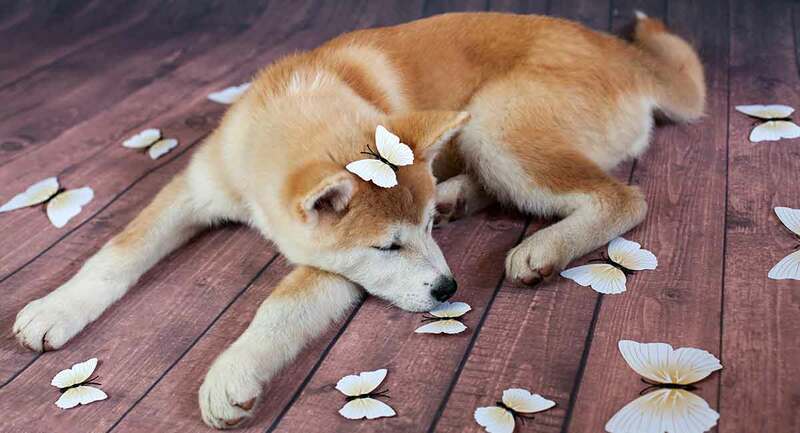 This process will help you pick out the signs that your Akita needs a break before things get serious. A personal trainer can also help you determine the signs your Akita gives you before they become aggressive. It might be as subtle as a slight shift of their tail. But picking up on these signs can help you determine when you Akita has had enough. Akita’s, like many dogs bred for guarding, may inherit a certain predisposition to aggression. However, it is possible to curb your Akita’s aggression. Beginning socialization as early as possible and taking your Akita to obedience classes can make them get along much better with strangers. Just because an Akita may be naturally aggressive doesn’t mean that it is impossible to teach them to behave. We recommend working closely with a dog trainer to help curb your Akita’s possible aggression. It is important to regularly train your Akita, even if it is just to refresh them on what they already know. Neutering your male Akita or choosing a female dog can decrease the likelihood of aggression as well. Do Akitas Like Other Dogs? Akita temperament is sometimes not suited to having other dogs around. In fact, they are one of the dogs most likely to attack another canine. Most Akitas are not going to like other dogs straight away but proper socialization is important and can help. Of course, each Akita is going to be different. 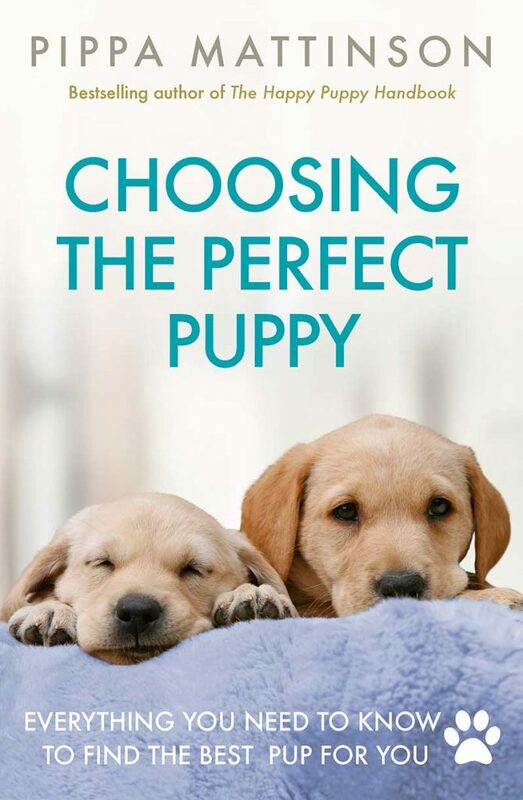 Some might get along fine with a specific dog if they are introduced to them very young. However, others might never get along with another dog, even a playmate they’ve known their whole life. 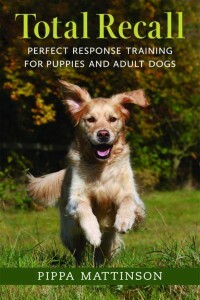 You can train them to act appropriately and to tolerate or even enjoy another dog’s presence. The best way to do this is early socialization. The earlier an Akita is introduced to other dogs, the less likely they will be to become aggressive towards other dogs later. Early and often is key here. Introducing your Akita to lots of other dogs during the first week and then not taking them out of the house for another week will not help. They need regular trips out of the home to meet other dogs. The more they do, the less likely that will become aggressive. However, just because your Akita is well socialized does not mean that they can be around other dogs without supervision. Due to their subtle body language, other dogs can have difficulty reading them just like people. This can lead to fights, which can be serious with a large, muscular dog like the Akita. All interactions with other canines should be monitored, and your Akita should not be let off the leash when around dogs he does not know. First and foremost, Akitas are guard dogs. They have intense guarding instincts and will protect their family and territory fearlessly from perceived threats. Their guarding instincts are genetic and one of the reasons they are perceived as violent. If you’re looking for a guard dog, the Akita is about as good as they come. But this comes at a cost. They are very aloof towards strangers and are known to be aggressive towards other animals. Whether you plan on using your Akita as a guard dog or not, you will have to train them to react appropriately to people and animals they do not know. Are Akitas Good Family Pets? In most cases, an Akita will not do as well as other breeds in a family. They require intense socialization not to be aggressive and require their owner to be versed on canine body language. However, these dogs might fit in well to specific family situations. They make good pets for those who simply love the breed or are looking for a good guard dog. Akitsugu Konno. “Androgen receptor gene polymorphisms are associated with aggression in Japanese Akita Inu.” The Royal Society. 2011. Duffy, Deborah. “Breed differences in canine aggression.” Applied Animal Behavior Science. 2008. Stafford. “Opinions of veterinarians regarding aggression in different breeds of dogs.” New Zealand Veterinary Journal. 1996. Gershman, Kenneth. “Which Dogs Bite? A Case-Control Study of Risk Factors.” Pediatrics. 1994. Overall, Karen. “Dog bites to humans—demography, epidemiology, injury, and risk.” Journal of the American Veterinary Medical Association. 2001. We had an Akita and he was the best dog we’ve ever had. So much so that since his passing we refused to get another dog (I guess his sense of loyalty rubbed off on us). Your sssessment of the beeed is absolutely “spot-on” regrading our beloved Shogun. Thank you for the knowledge.